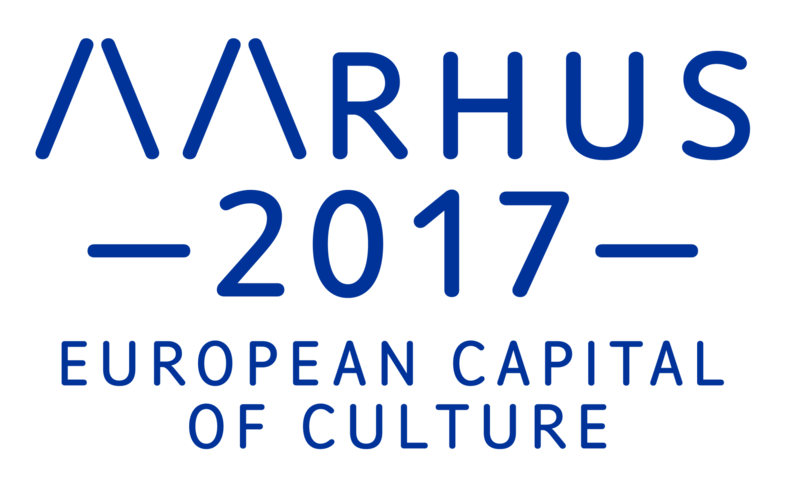 2017 is one of the most exciting years of culture Denmark has ever experienced as Aarhus is to be the European capital of culture. Unfortunately many students still struggle to discover their own role in this massive cultural milestone, and here at STAK we are trying to change this by ''rethinking'' how to introduce students in and around Aarhus to the upcoming cultural initiatives and events. We invite you to participate in our next STAK // BAR and the possible discovery of your role in Aarhus 2017 European Capital Of Culture.